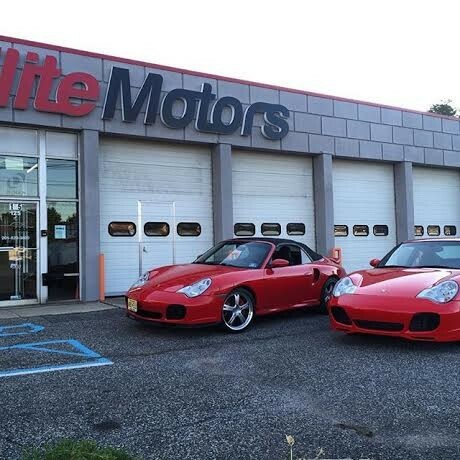 Here at Elite Motors of NJ we are the tri-state’s premier independent Porsche service and repair facility. 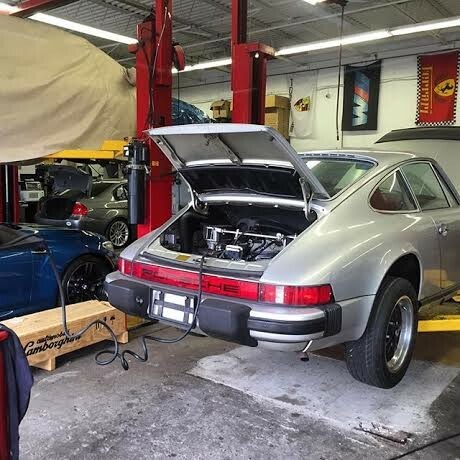 There is no job too big or small; anything from an oil change service to an IMS retrofit or IMS solution to even a M96/M97 rebuild is what you may find in our shop at any given time. 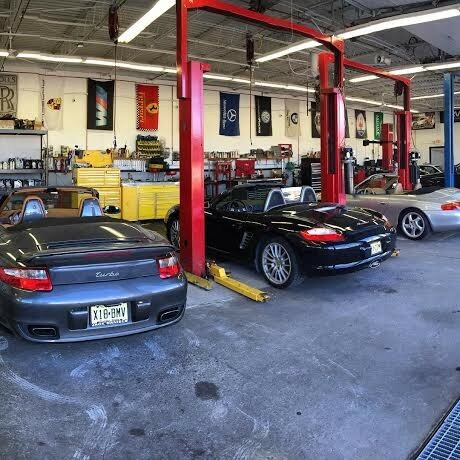 Our facility houses many of the same tools found at a franchise Porsche dealership. We have the proper equipment needed to perform any task, such as specialized hand tools and factory-based software and diagnostic scan tools, which all combine to make us a true dealer alternative. 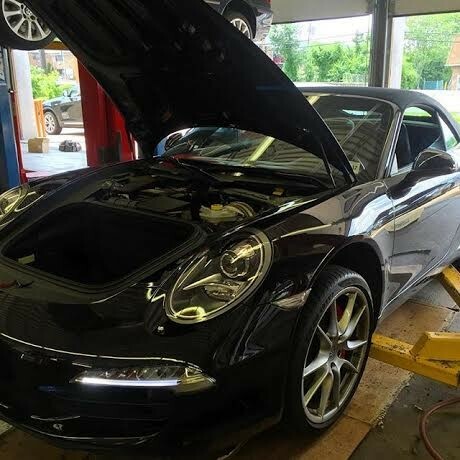 We attend multiple classes a year to get trained/certified on the newest technology Porsche offers to help us perform a better repair on your car. 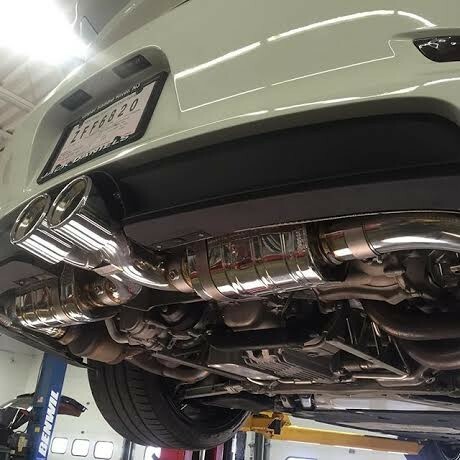 For those looking to push their Porsche a bit further than what the factory can offer we work directly with some of the best aftermarket tuners and manufactures in the industry and when combining their product with our experience you will b e left with one exceptional vehicle! 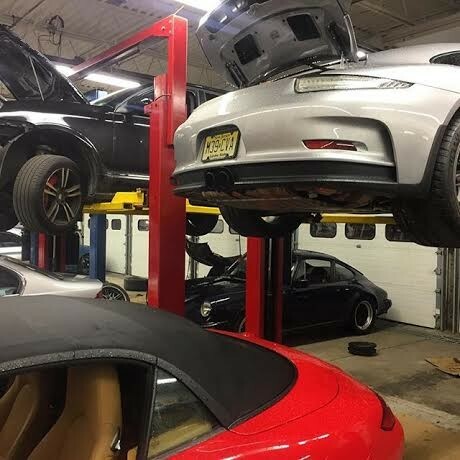 For all those DE or track enthusiasts, we offer specialized services such as corner weight balancing, track spec wheel alignments, roll cage installation and track inspections to fit your needs or requirements. 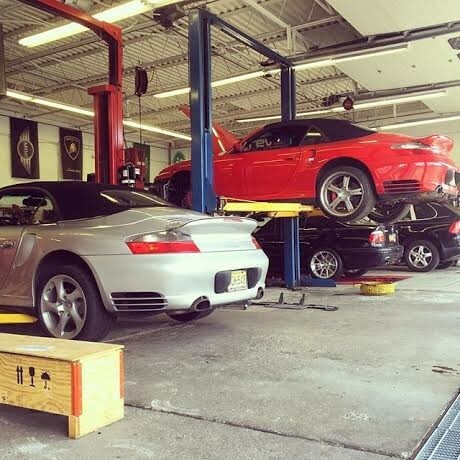 The best Porsche service ever received. Super friendly staff and honest pricing. I've had lots of bad experience with dealerships. 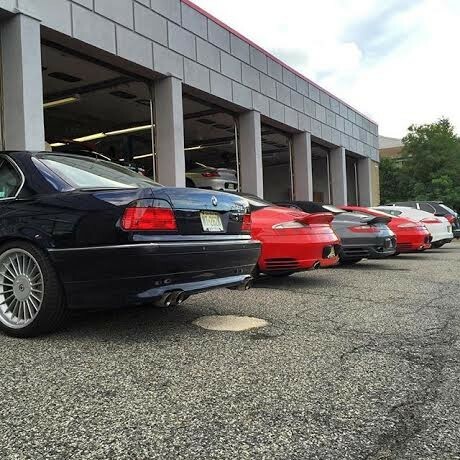 Sam and his staff at Elite Motors of NJ were able to answer all my questions and address all concerns. I will definitely refer them to all my PCA friend and family.